Machinery continues to work on the Aquatic Center, which will now tentatively open in September. The Aquatic Center has not yet been completed; however, construction is being done to finish it as soon as possible so students may start using the facility. Jobey Lichtblau, director of the Wallman Wellness Center, said that the pool will open during the current semester, estimating that the project will be done “mid-September; however, it is hard to say” as problems may occur. 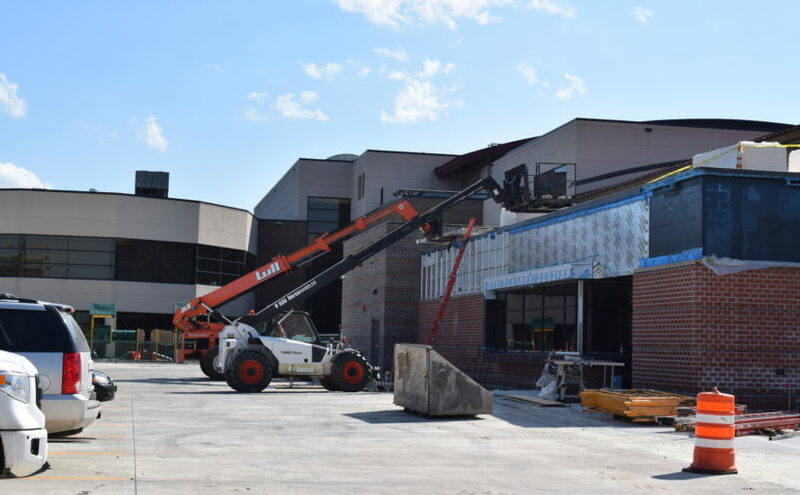 The primary focus of construction is on the interior, with tile being placed on the pool deck, as well as minor construction to be finished in the offices and changing rooms. 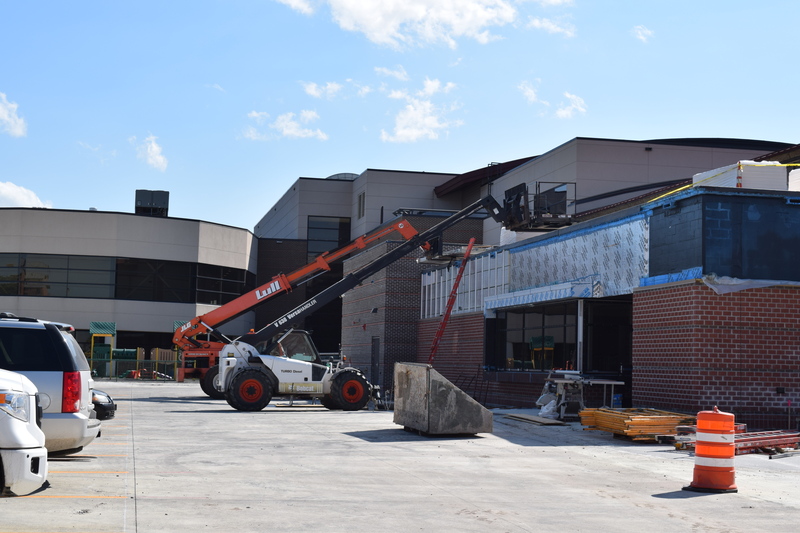 Lichtblau said “great progress” is being made and that work is being done on a “punch list,” ensuring everything is finished and in working order before the facility is opened to the students. The lap and leisure pools have been filled with water, with a two to two-and-a-half week duration of water contained in the pool to make sure that the water is up to code. “Water chemistry is difficult,” Lichtblau said, indicating evidence by citing the most recent Olympic games where pools were turning green. The proper health authorities need to inspect the pools, with staff and lifeguards needing training as well. Lichtblau said that they “were hoping to get [lifeguards] trained with the rest of the Wellness staff before classes started” and will have to work around students’ schedules to train them, as they have to be trained in the pool. The first semester will be an observational period for how the pool is used and the amount of use it will have. The pool hours that are set this fall will most likely change come spring semester based on the fall usage of the pool and student feedback. Tours are not yet available as the Aquatic Center is a construction site and safety takes priority.